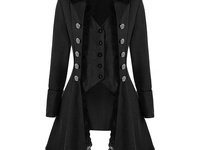 Victorian overcoat triple breasted peacoat. New. Just received package and it's too big.